Are you sitting down? We think you should sit down. Because boy, do we have some news for you! 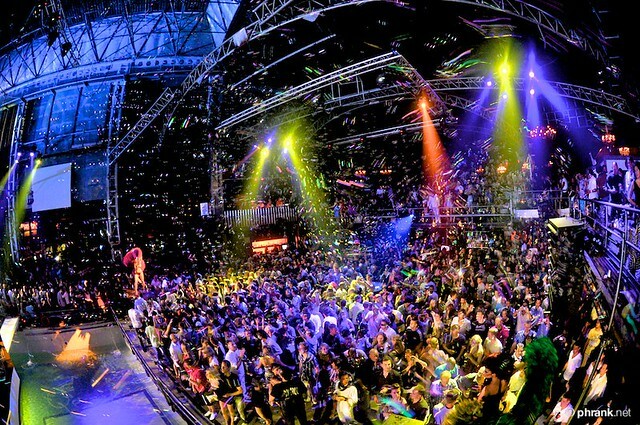 It’s THE most in-demand opening party on the Ibiza clubbing circuit, and the two lucky winners of White Ibiza’s Ultimate Opening Party Holiday Competition will be whisked in the Pacha VIP entrance, bypassing all the queues and led straight to their VIP table where a bottle of premium spirits awaits them at the F*** Me I’m Famous Opening Party. 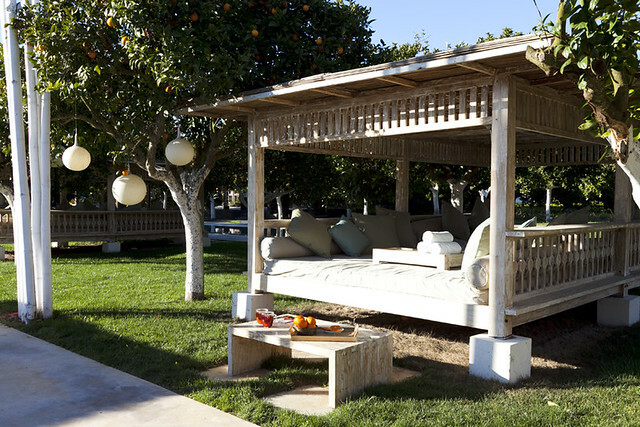 The perfect way to kickstart your long weekend of VIP clubbing, dining and relaxing experiences – total value: 3,500€! 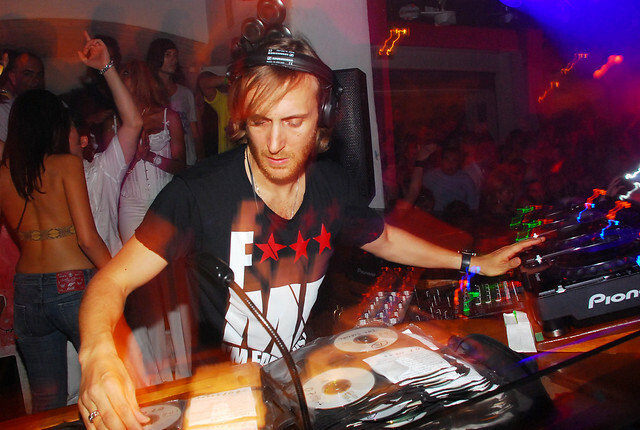 Now in its fifth year, the International Music Summit has become as much a part of the Ibiza opening weekend as the club openings – in particular, the Grand Finale Festival. 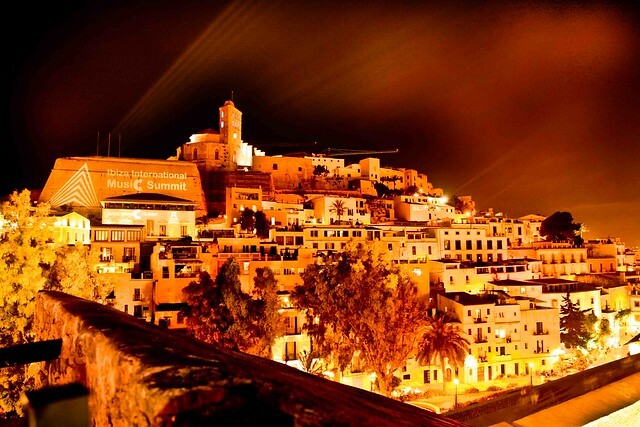 This year, the mammoth DJ line-up includes Carl Cox, Loco Dice, Seth Troxler and Pete Tong and the lucky winners of White Ibiza’s Ultimate Opening Party Holiday Competition will receive two tickets to the event, held in Ibiza’s historical old town, Dalt Vila, with spectacular views across the island and the Mediterranean. Guaranteed to be one of the highlights of your long weekend of VIP clubbing, dining and relaxing experiences – total value: 3,500€! 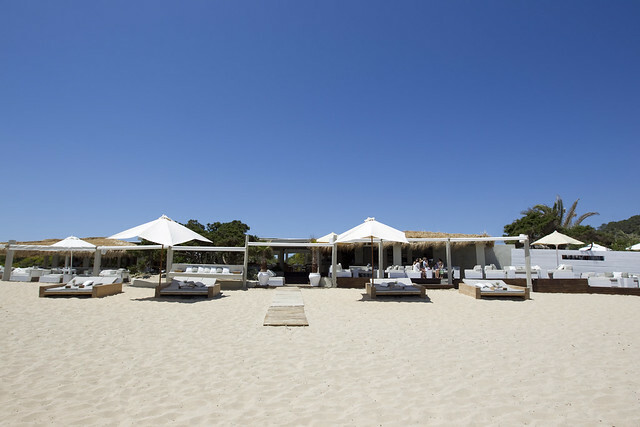 The sun always shines over beautiful Ibiza beach Es Cavallet, and the winners of White Ibiza’s Ultimate Opening Party Holiday will be soaking up the rays from their prime position on a VIP daybed at Ibiza’s most exclusive beach club, El Chiringuito. Join the jetset, international celebrities and Ibiza’s fashion pack for a day of high-glam seaside people watching – all the while sipping on perfectly chilled complimentary champagne of course! The perfect platform to top up your tan in between all the VIP clubbing and dining experiences that make up the rest of the prize – total value: 3,500€! What are you waiting for? You’ve got to be in it to win it! 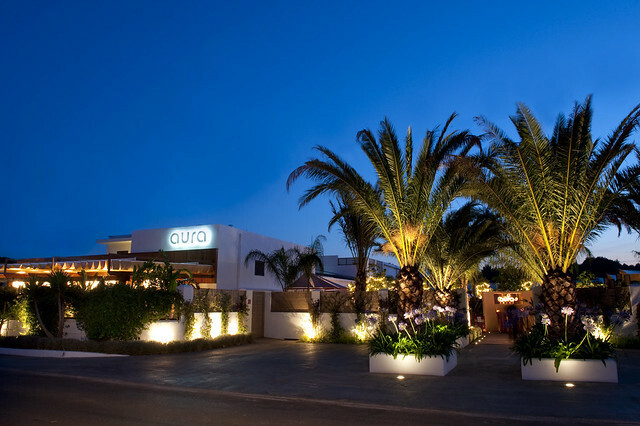 Last year’s newcomer to the Ibiza clubbing scene was also a runaway success story, meaning this year’s Ushuaia Opening Party is also one of the season’s hottest tickets. 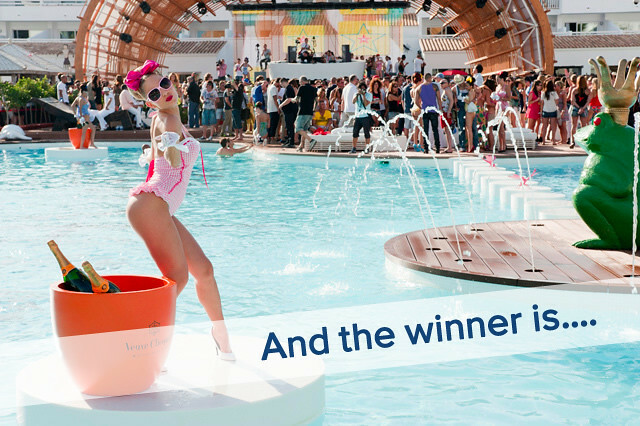 The winners of White Ibiza’s Ultimate Opening Party Holiday Competition will experience the party* from the luxury of their very own VIP daybed for two, complete with a bottle of spirits t really get the party started. Just another highlight of your long weekend of VIP clubbing, dining and relaxing experiences – total value: 3,500€! And after all the VIP partying and dining you’ll be doing as part of the prize package, some pampering and downtime is definitely going to be in order! Total value: 3,500€! Want more chances to win? You’ve got to be in it to win it! The world’s largest club – and that’s official according to the Guinness Book of World Records – Privilege has the capacity to hold 10,000 clubbers… and the two lucky winners of White Ibiza’s Ultimate Opening Party Holiday Competition will be amongst them*! But rather than be just another clubber in the crowd, they’ll be witnessing all the action from the privileged position of their very own VIP table, with a bottle of spirits courtesy of Clubtickets Ibiza. 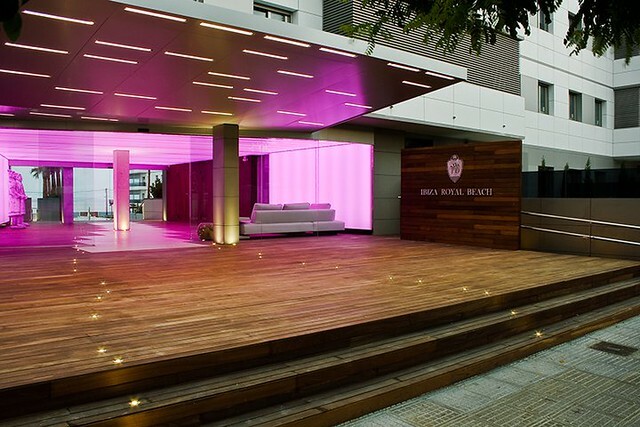 We want the winners of the White Ibiza’s Ultimate Opening Party Holiday Competition to feel ultra-pampered, so we’re sending the beautifying pros from Smack Ibiza directly to your luxury apartment to help get you prepped for a VIP night out! For the girls, a professional hair and make-up application is in order and for the guys… hair, manicure, pedicure, a bit of Vagabundos-esque guy-liner… it’s up to you! After all, you want to look your best for those VIP clubbing, dining and relaxing experiences that make up the prize package – total value: 3,500€!